Since 2012, the Baraboo School District has been working to assess, prioritize and renovate its facilities, following a comprehensive Long-Range Facilities Master Plan. The District first completed a series of district-wide safety, security and maintenance upgrades in 2015, followed by the revitalization of key spaces at Baraboo High School in 2018. Baraboo School District will seek residents' approval to borrow $41.7 million to repair, modernize and expand Jack Young Middle School as Phase III in the Long-Range Facilities Master Plan. 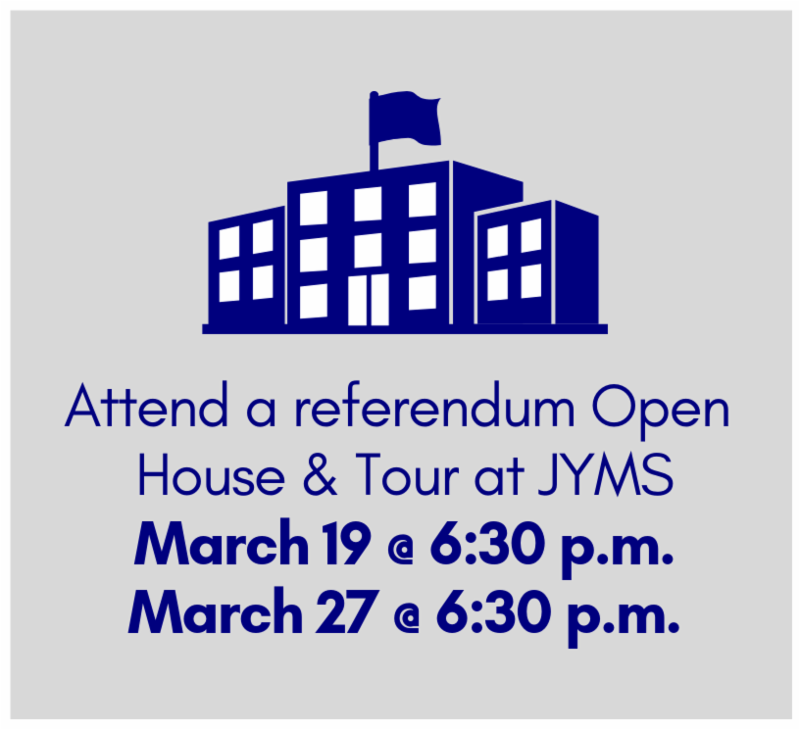 For more information, please click here to visit our website or click here to view our Referendum Fact Sheet.